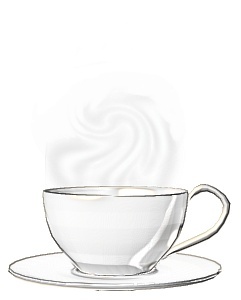 This is another of my posts on basic Primal notes. All of these are condensed versions of the information I found on www.marksdailyapple.com All direct quotes will be given in italics. 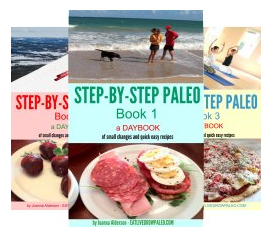 A while ago Mark said in one of his posts that when he talks about becoming Primal he means giving up grains, legumes, sugar and processed oils. I have covered the other three and this is the last on his list. 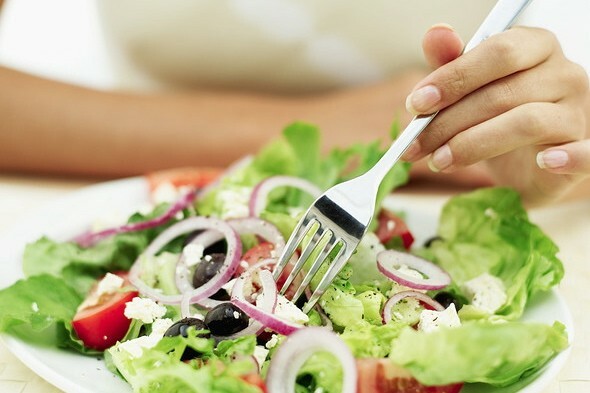 Since nothing is black and white and there are always exceptions, these four posts will give a quick explanation of why we shouldn't eat these things and a plan of action when it comes to what we should eat.
" 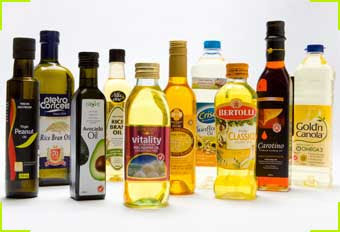 It takes a certain amount of processing to get any sort of oil, but a good general rule is to avoid consuming the oils that require processing on a large scale. If it involves an industrial plant, multiple stainless steel vats, a deodorizer, a de-gummer, and the harsh petroleum-derived solvent known as hexane, I wouldn’t eat it. But that’s just me (and Grok, who probably wasn’t processing wild rapeseed to get the precious canola oil)." 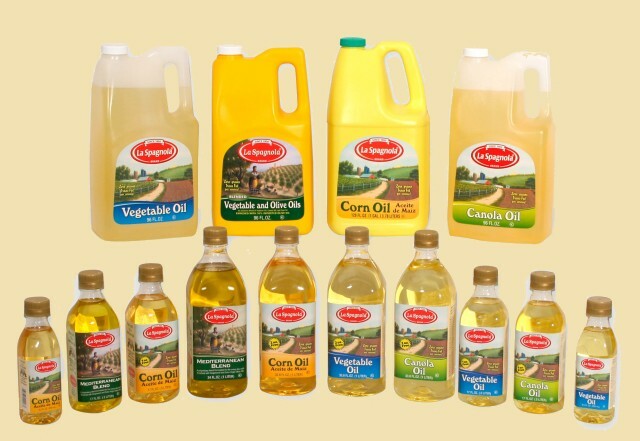 Canola Oil - made from an "unpalatable seed" and often rancid by the time we buy it. 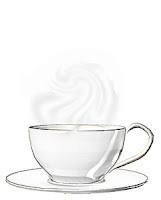 Flaxseed Oil - Even though this seems to be more harmful for men than woman, it's probably best avoided by all since new research seems to be showing it's not as healthy as once thought. Corn - Just don't use this period. Peanut oil (or groundnut) - Avoid. Sunflower seed oil - " ...don't keep the stuff in your house." 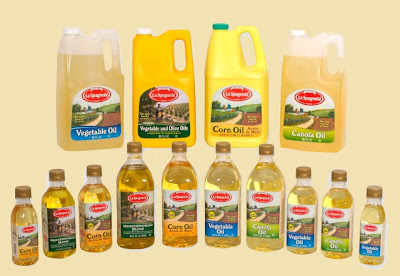 Cottonseed oil - " one of Monsanto’s big four genetically modified crops "
Grape seed oil - " skip this stuff"
Soybean oil - " no thanks "
Olive oil - great in salad dressings and even for cooking as long as you don't use it to cook at very high heat. Coconut oil - " truly a star ..... eat the unrefined by the spoonful." Holds up to high heat cooking very well. Red Palm Oil - very nutritionally dense and also holds up to high heat cooking. Fish Oil - a definite Yes. " Unless you’re eating fatty fish every day, following the Primal Blueprint means you’re a prime candidate for fish oil supplementation. " One major benefit is improved insulin sensitivity. Walnut oil - Good but has lots of Omega 6 so don't use on a regular basis. Macadamia nut oil - Mark's favourite and the best to use in mayonnaise because it has a nice light flavour compared to olive oil. Sesame oil - " good to keep in your pantry (or fridge) but not an everyday item." 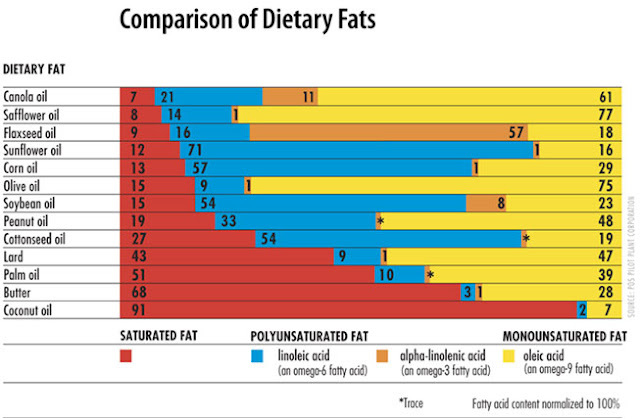 And here is an interesting chart I found that compares the different kinds of fats found in various oils. I am going to use butter and coconut oil for cooking with sesame and olive oil as a second choice when specific recipes demand it.